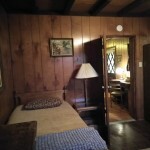 Minimum 2-night stay | Accommodates 6. 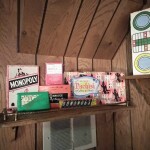 The very fun Thunderbird Lodge Retreat AURORA CLUB HOUSE is decorated with rustic flair with loads of games inside and out. 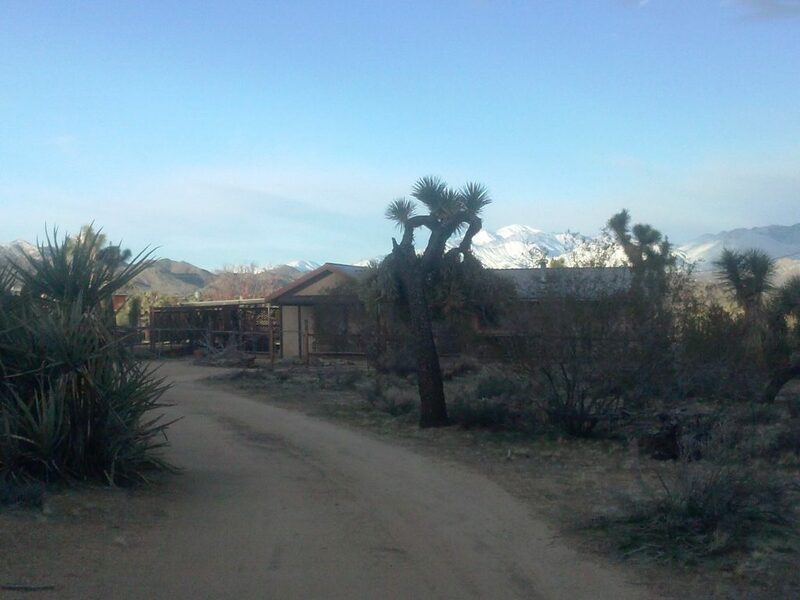 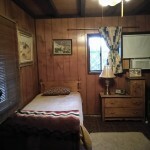 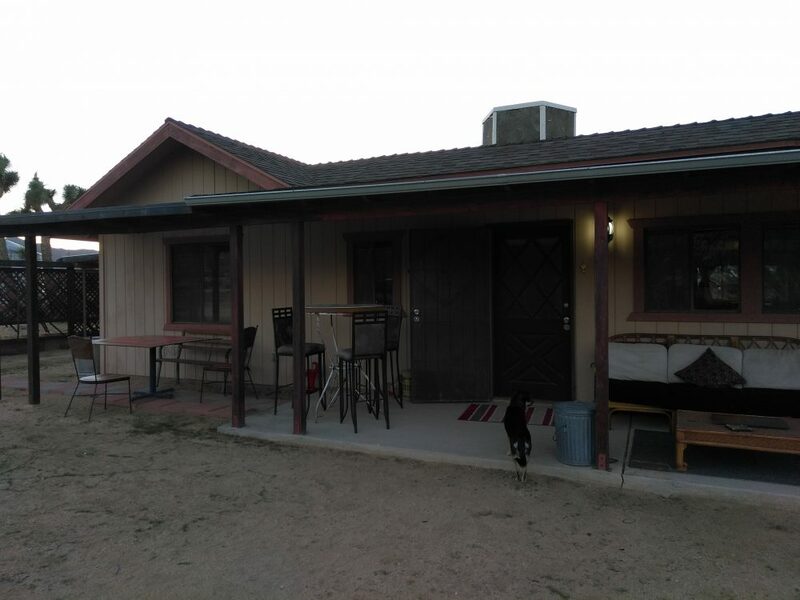 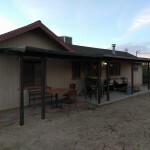 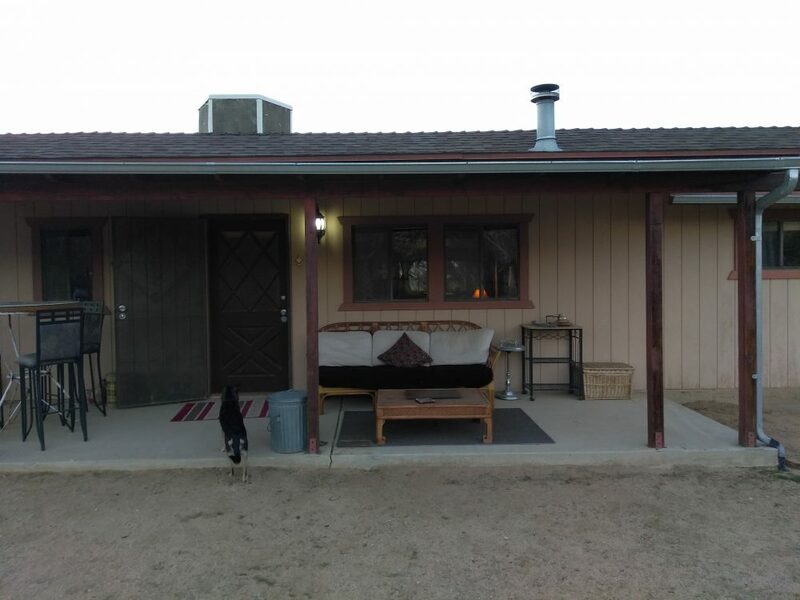 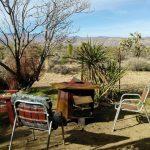 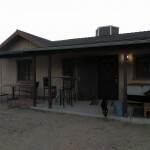 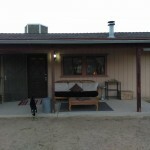 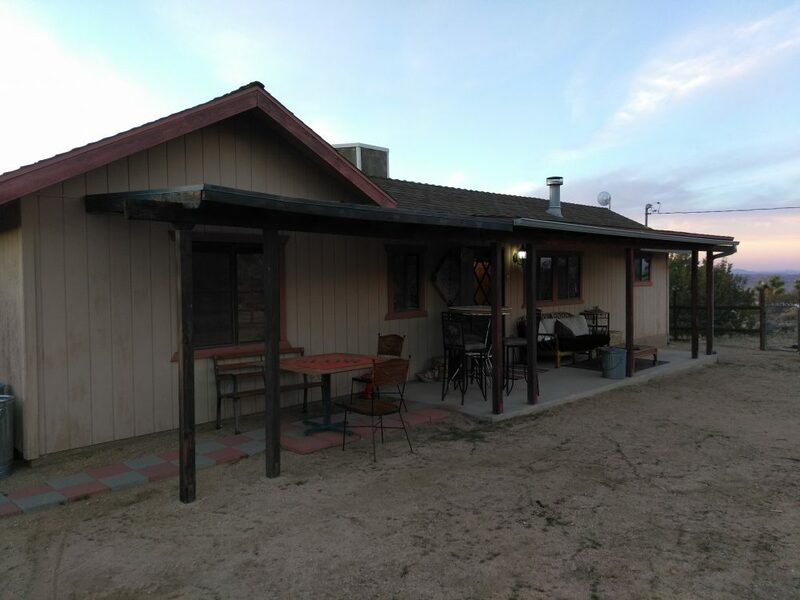 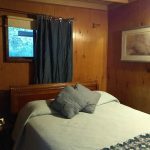 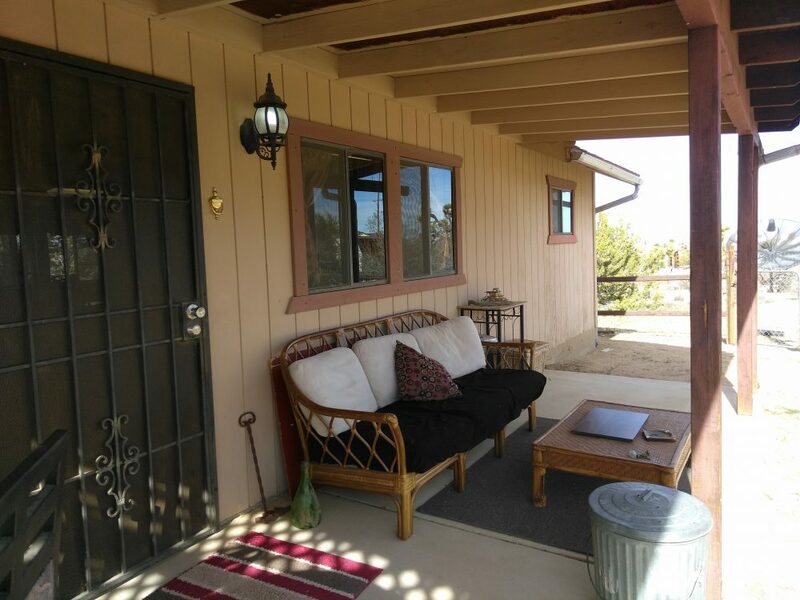 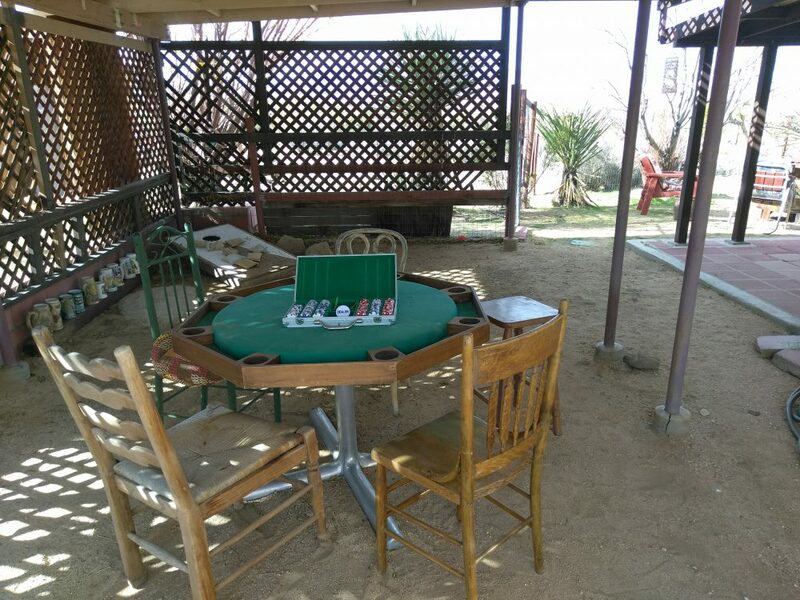 This is a great space to escape the city lights for a getaway with friends and/or family for a truly relaxing vacation while immersing yourself in the seclusion, tranquility, and natural beauty of the Mojave Desert. 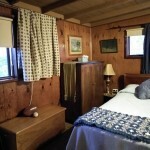 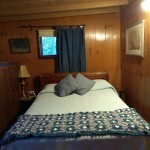 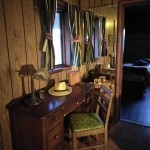 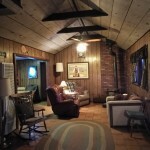 The private property, that rests on 5 picturesque acres, features two bedrooms, two bathrooms, and sleeps 6. 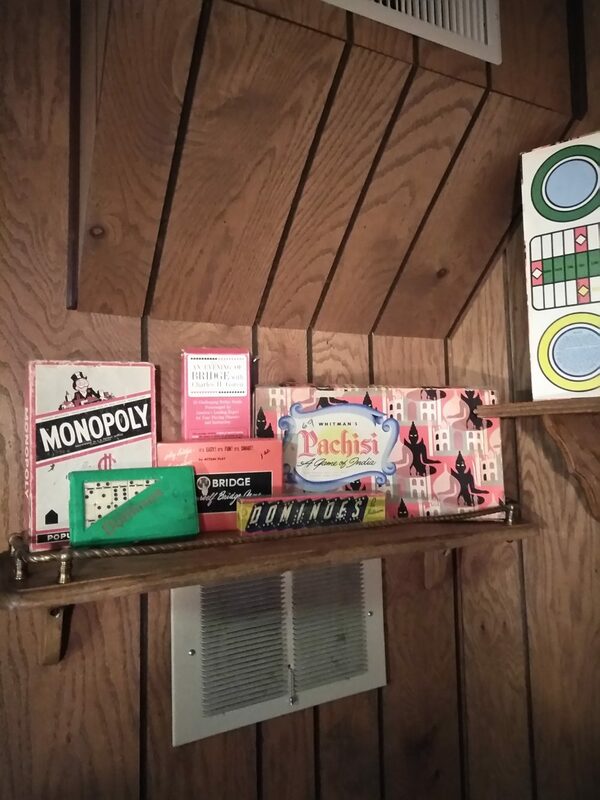 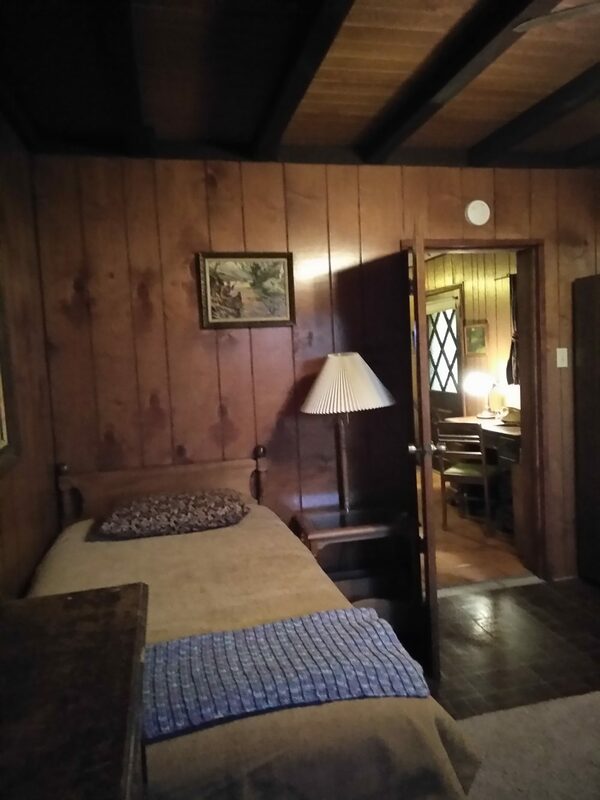 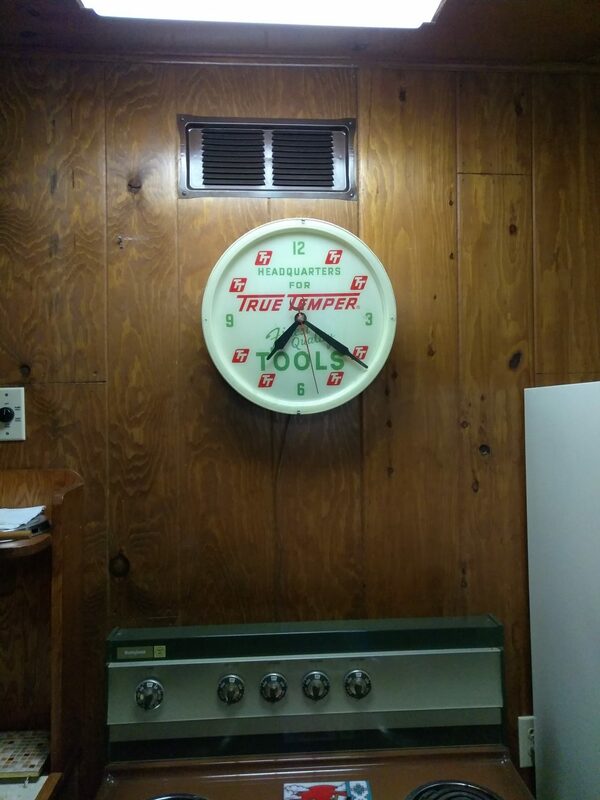 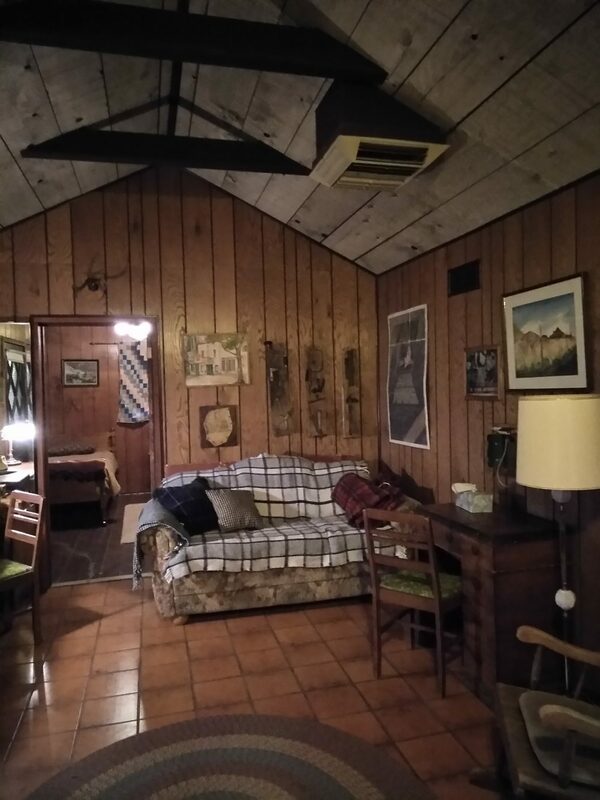 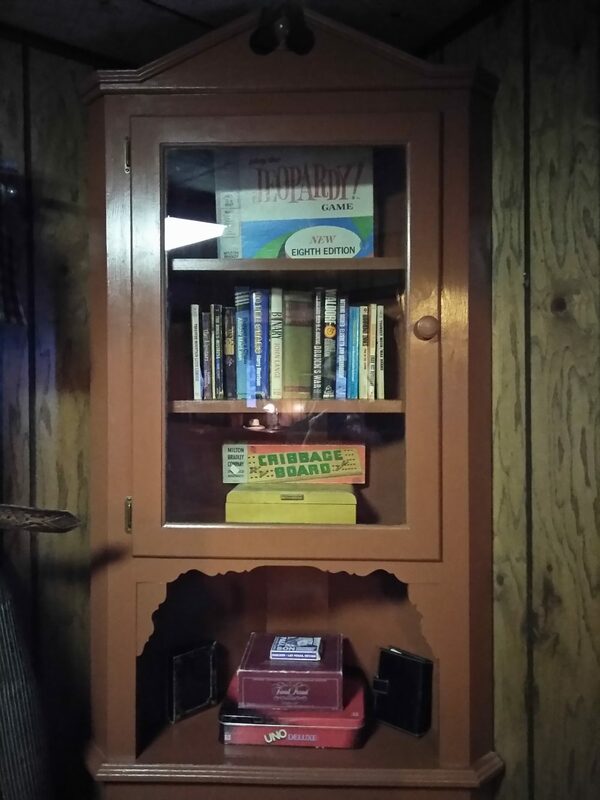 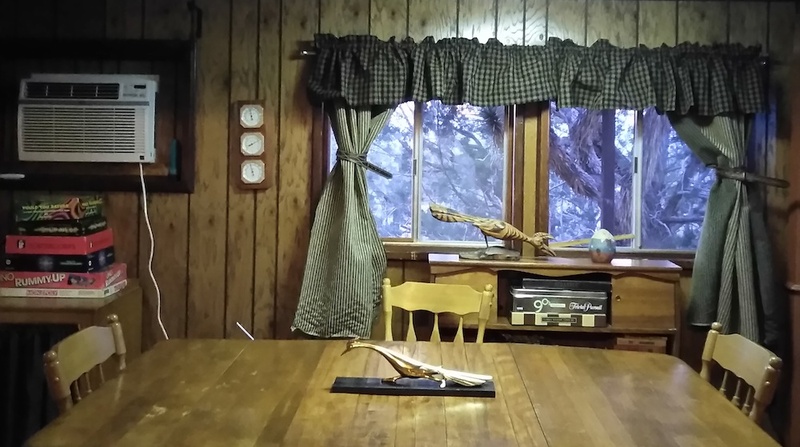 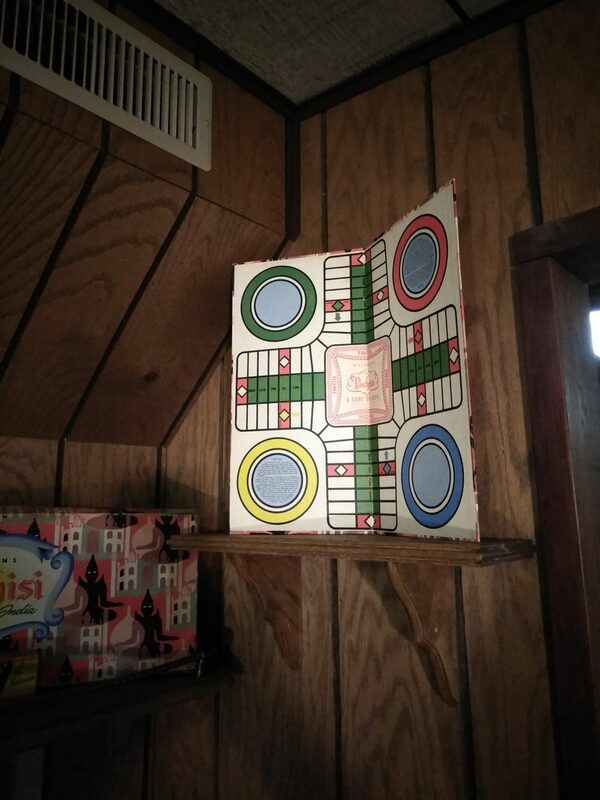 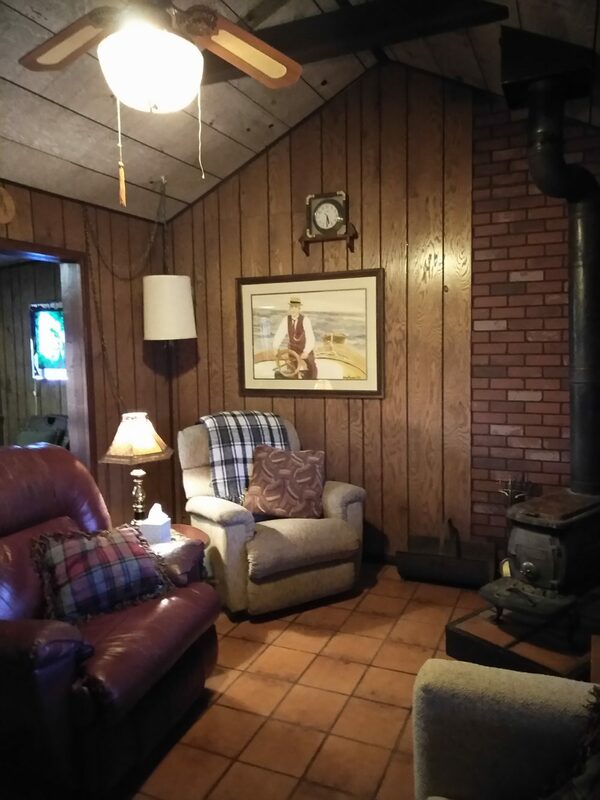 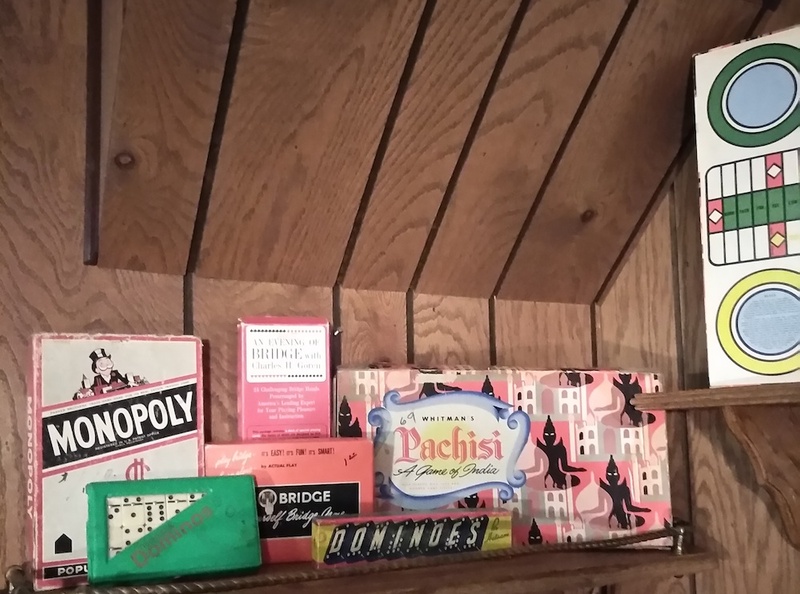 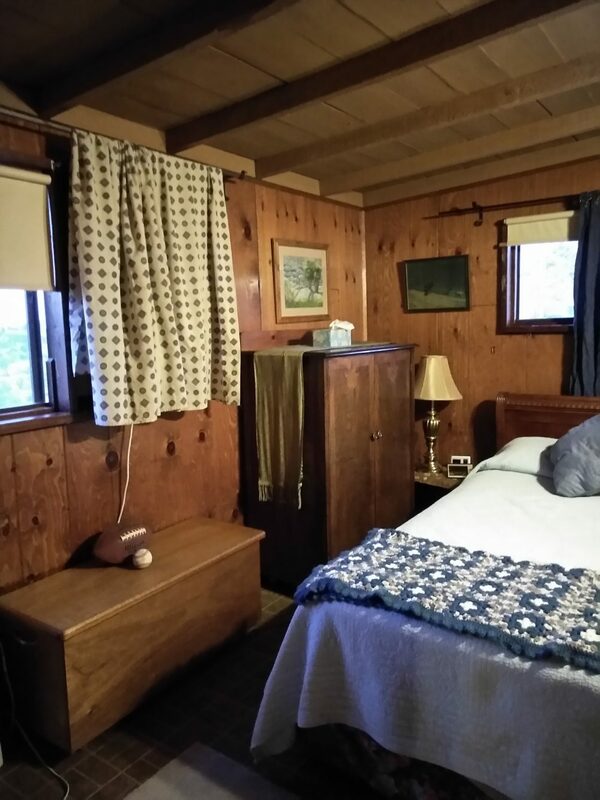 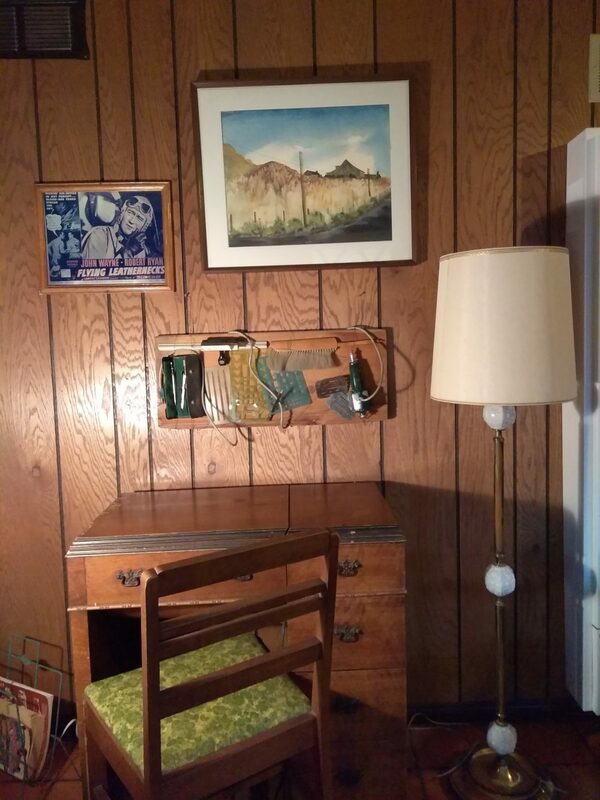 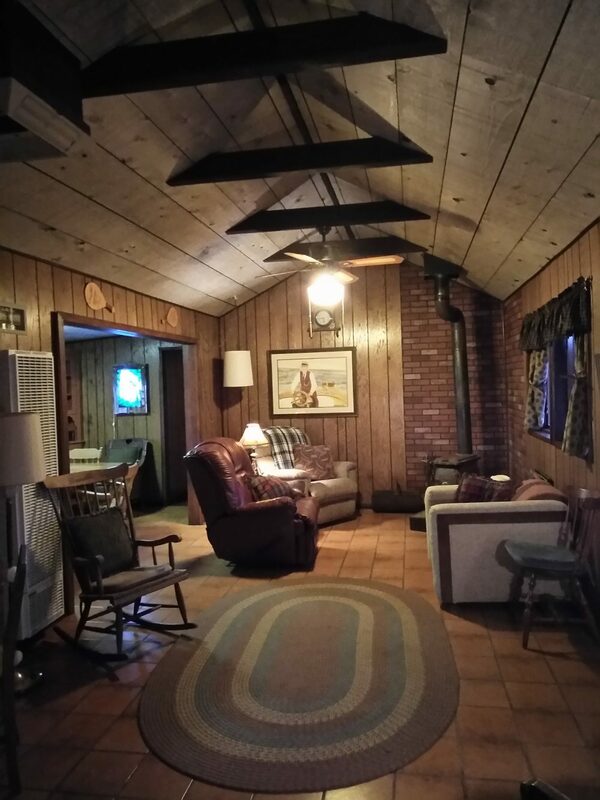 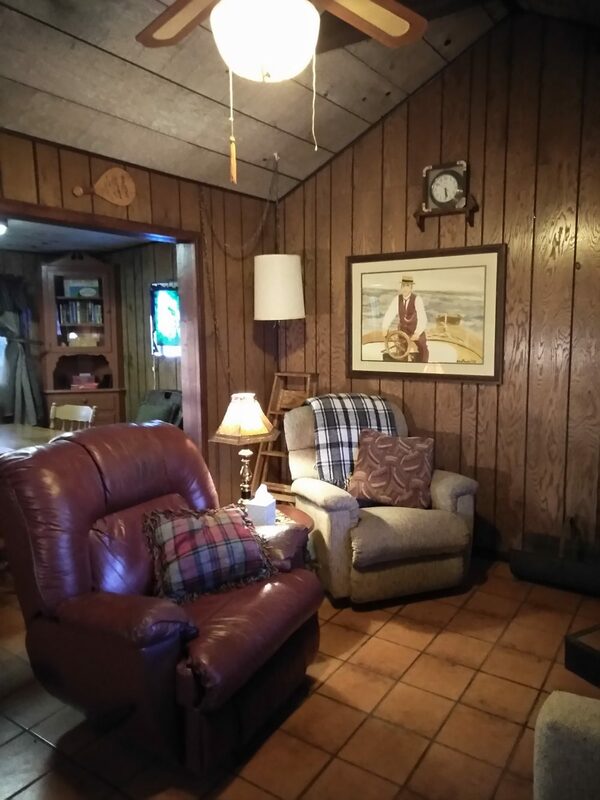 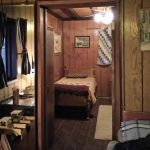 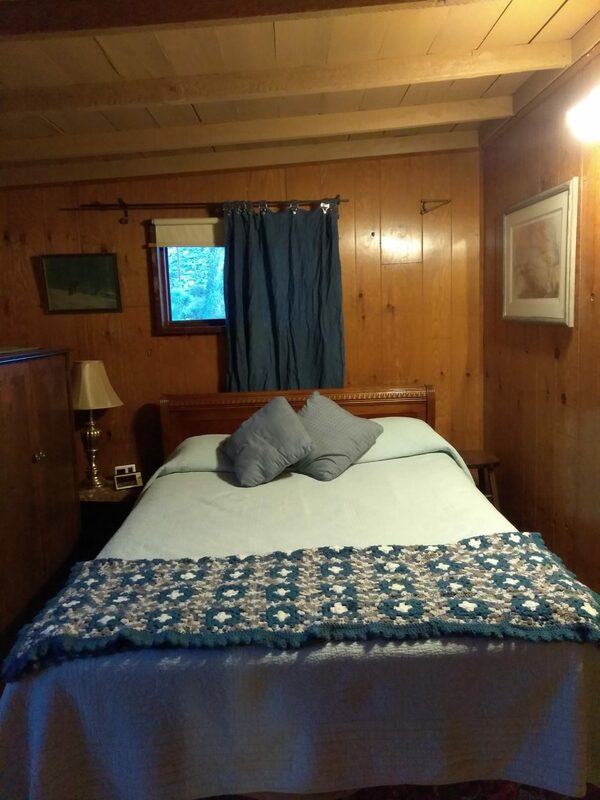 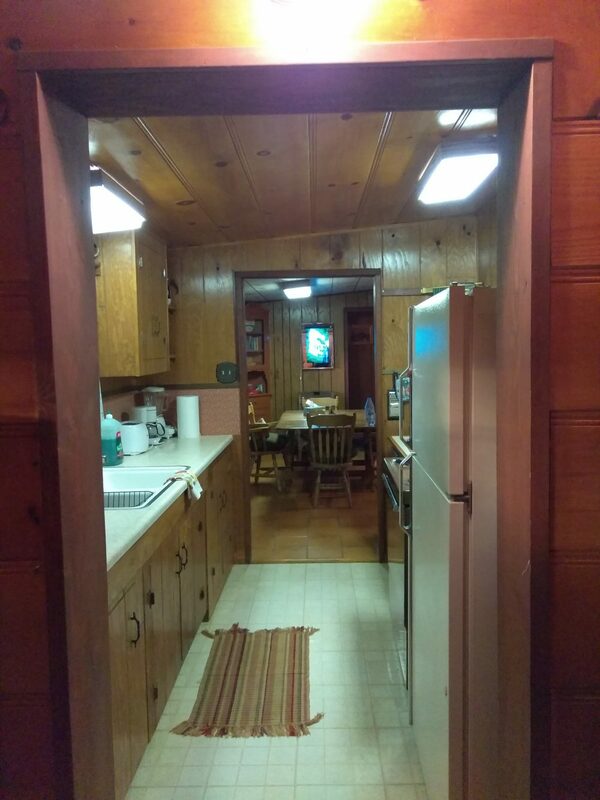 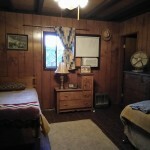 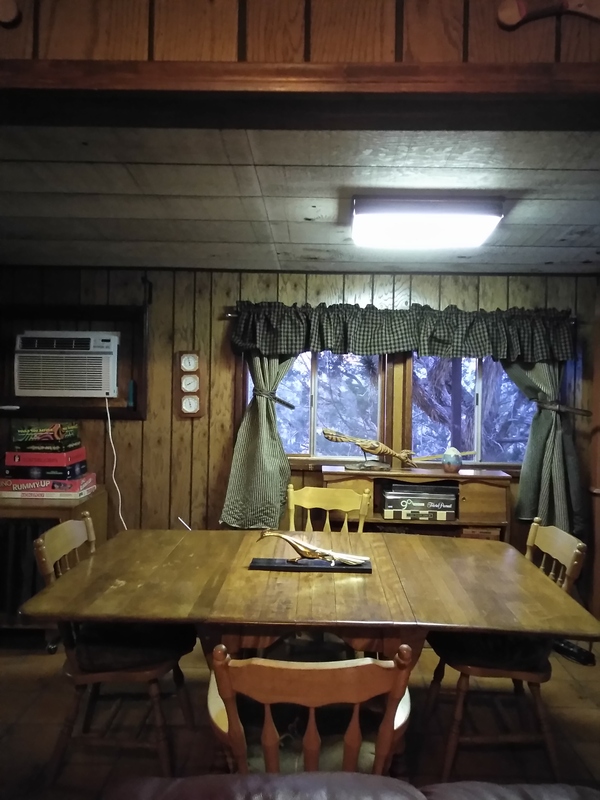 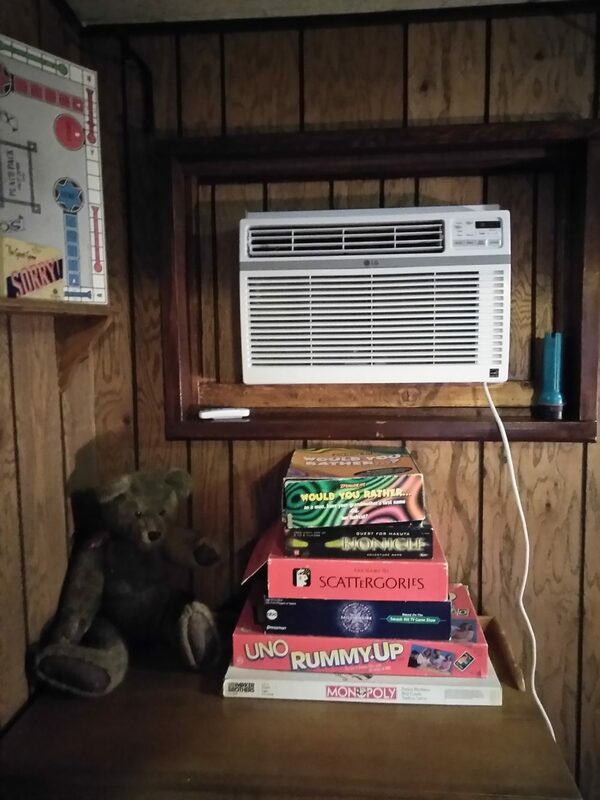 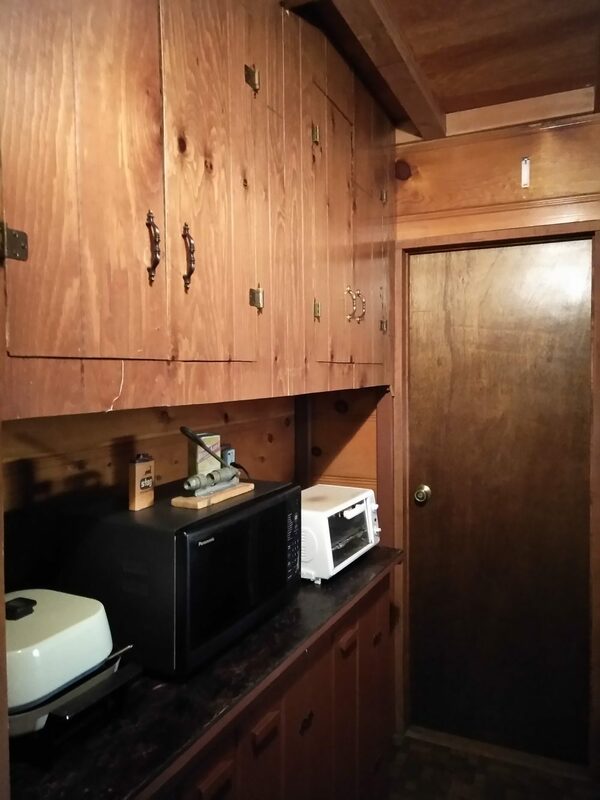 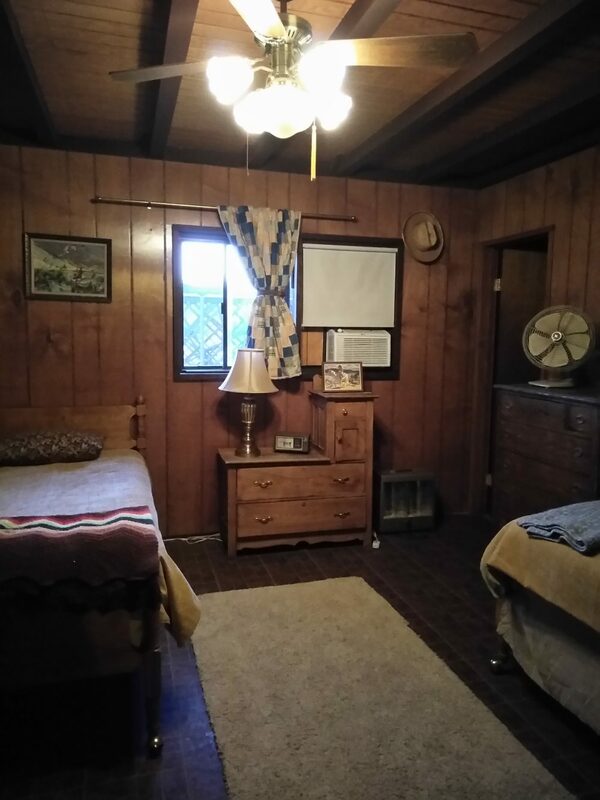 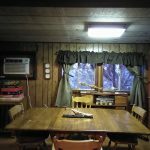 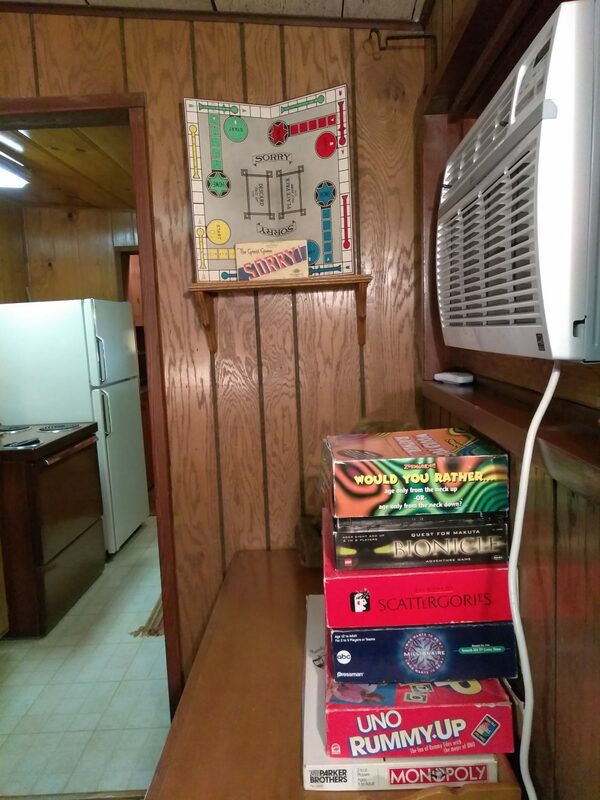 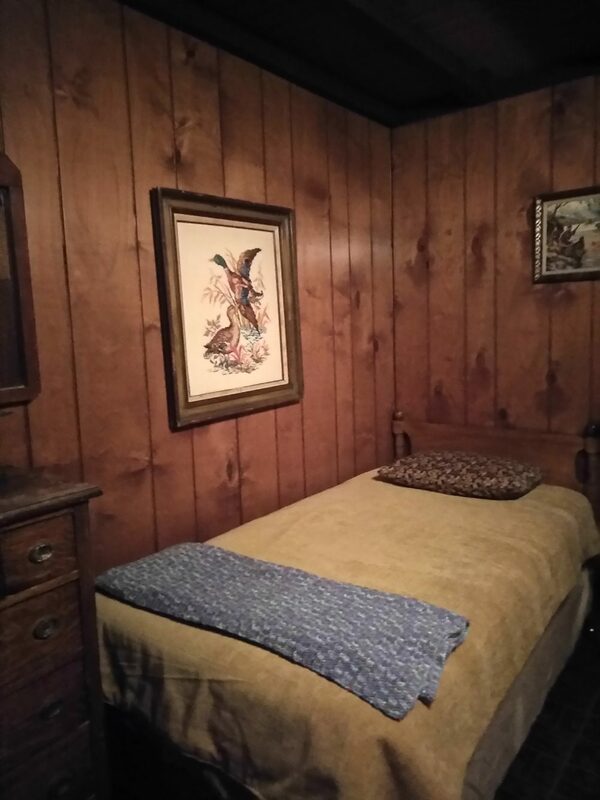 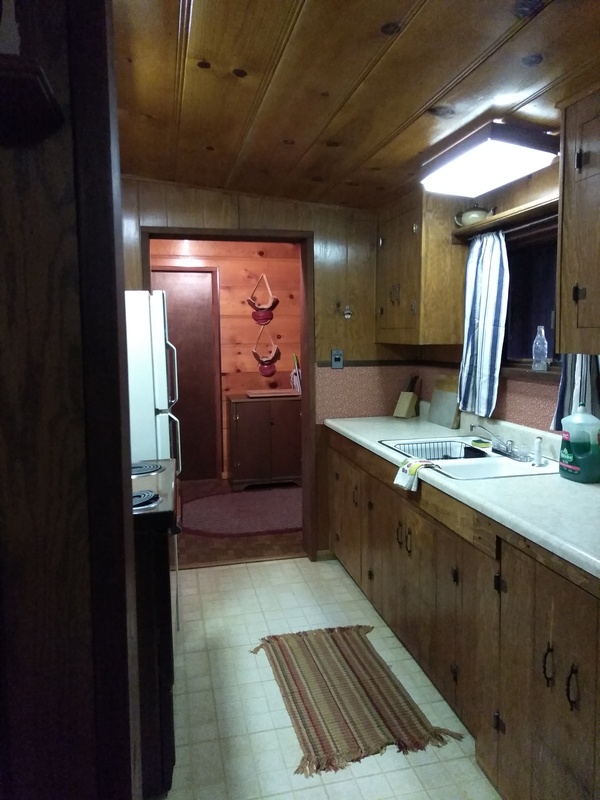 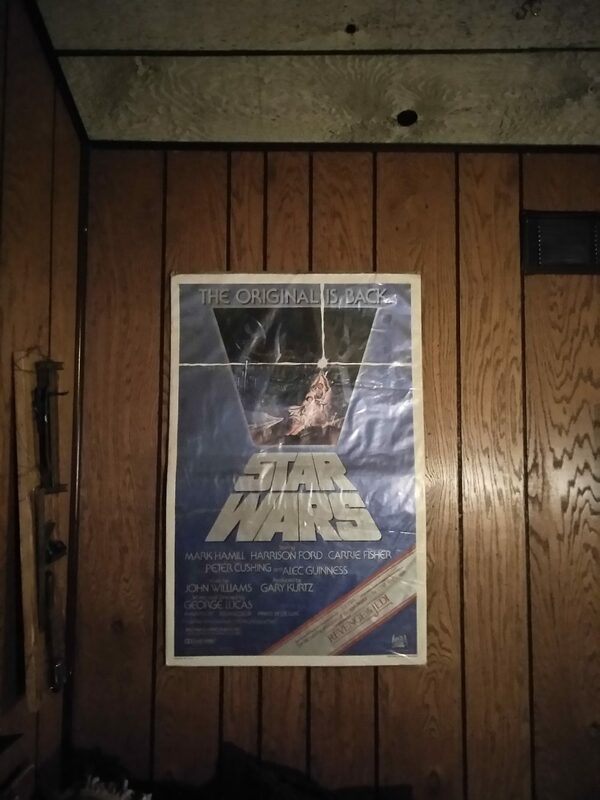 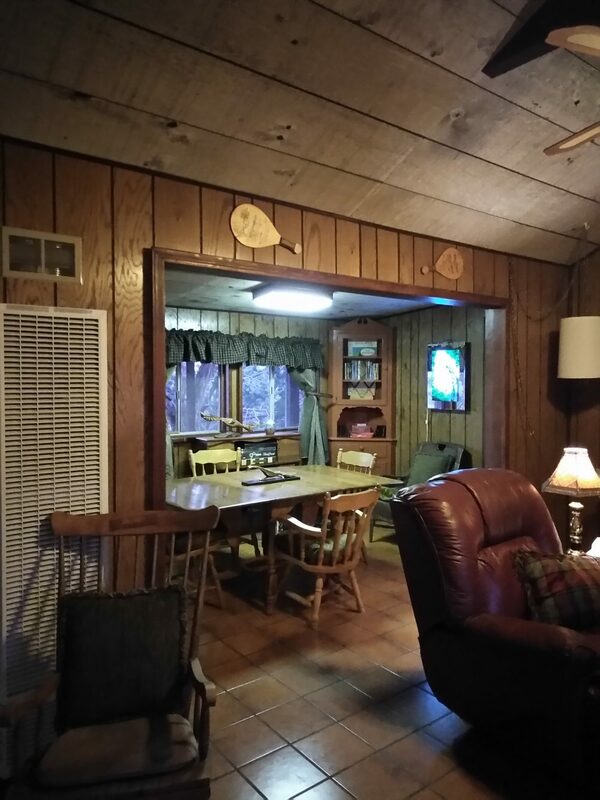 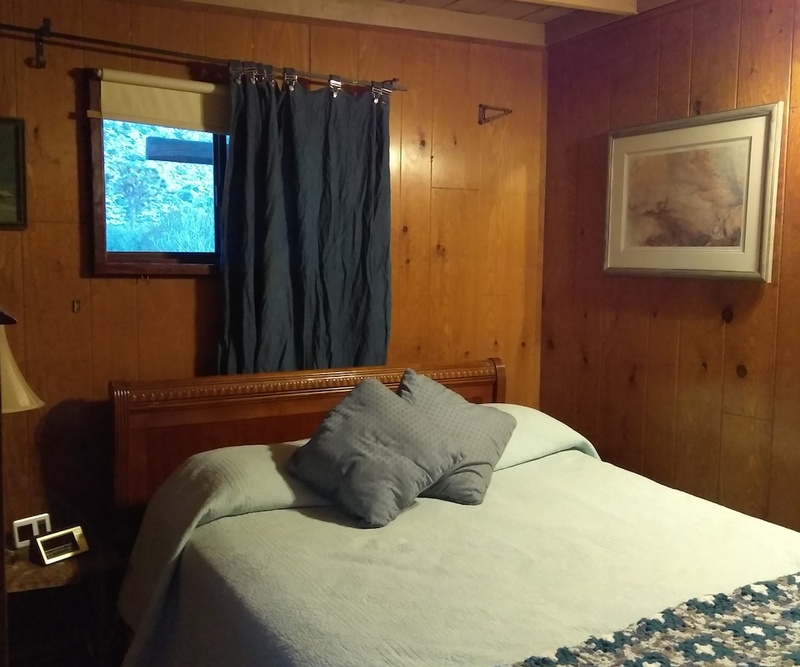 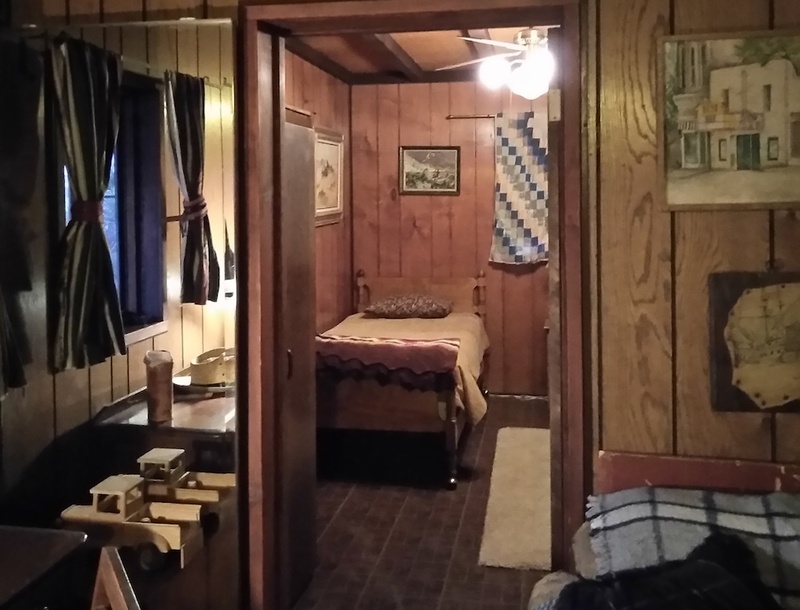 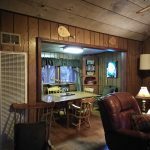 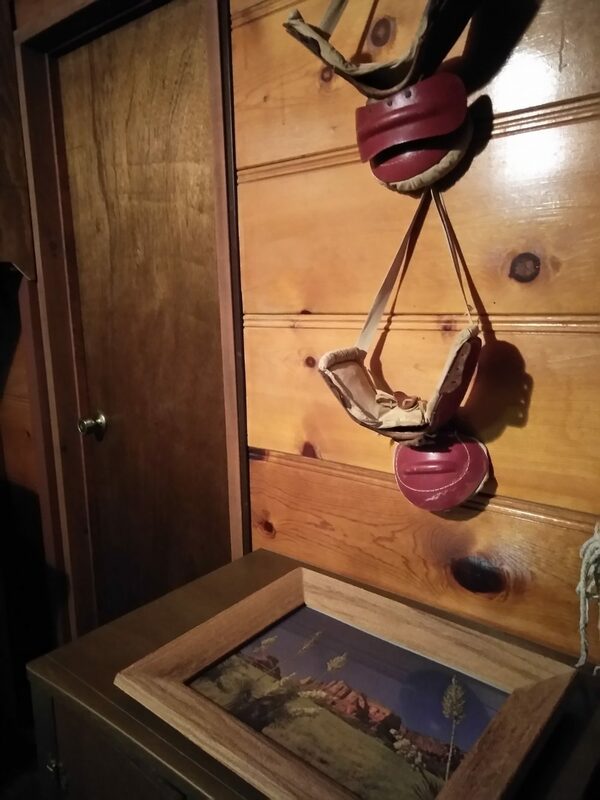 Board games galore, poker table, basketball hoop, dart board, wood paneling, lots of plaid, an eclectic assortment of manly wall adornments, full kitchen, and fire pit. 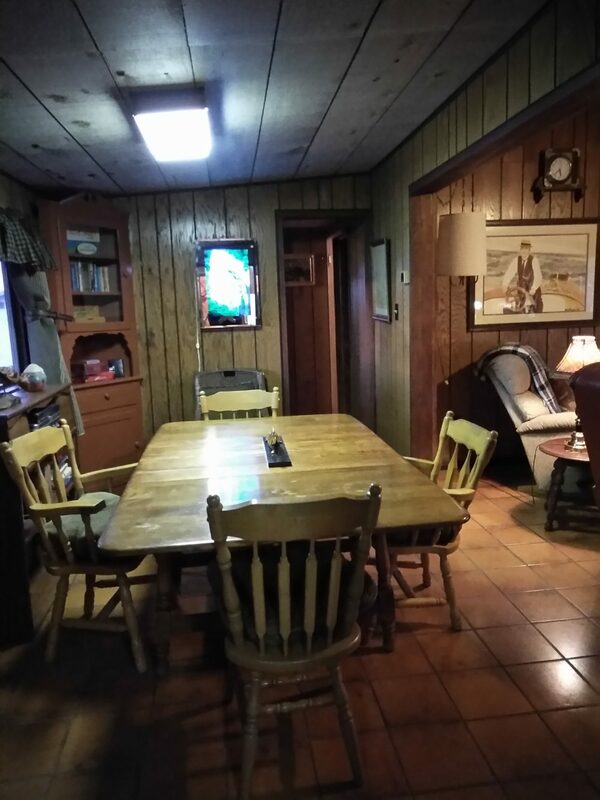 This is a great space for "kids" of all ages who want to hang out and enjoy each other's company while playing board games and shooting hoops. 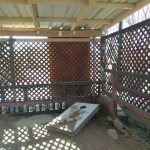 Secure pet-friendly yard for even the most Houdiniesque of dogs. 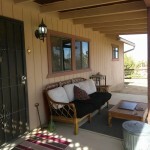 Relaxing covered back porch is a great space to take in the spectacular sunset with a beer. 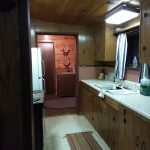 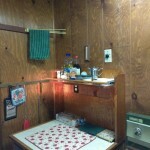 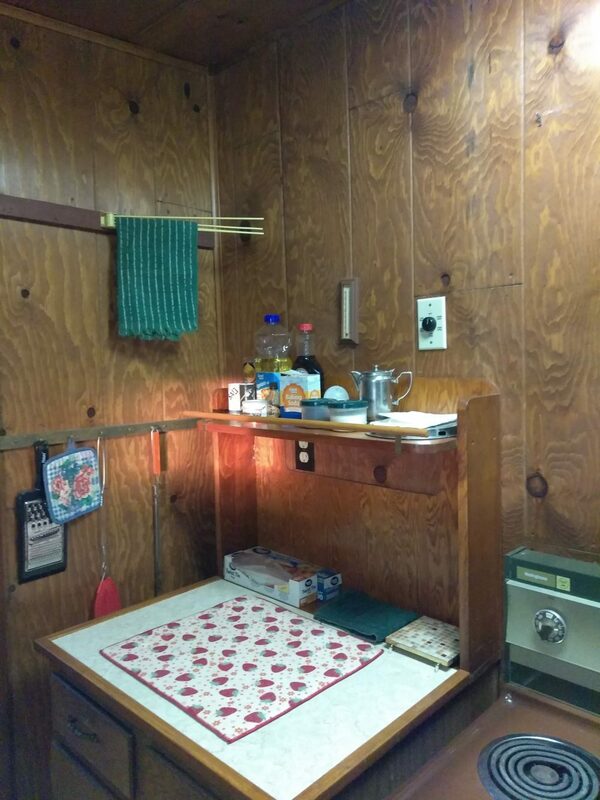 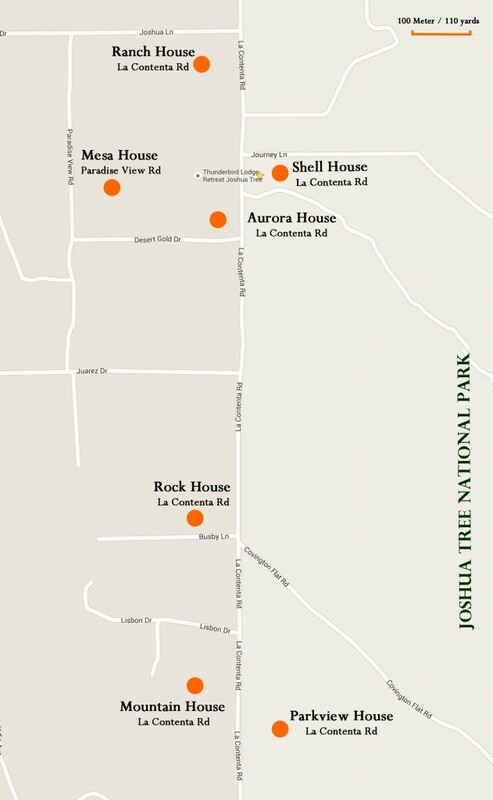 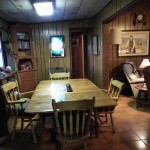 The Aurora Club House also has room for campers and RVs, but we have no hookups (sorry!). 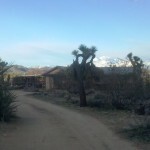 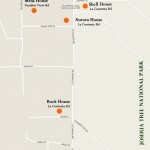 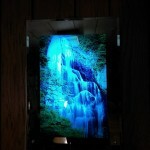 Located on La Contenta near the Covington Flats entrance to the National Park, near lots of hiking trails. 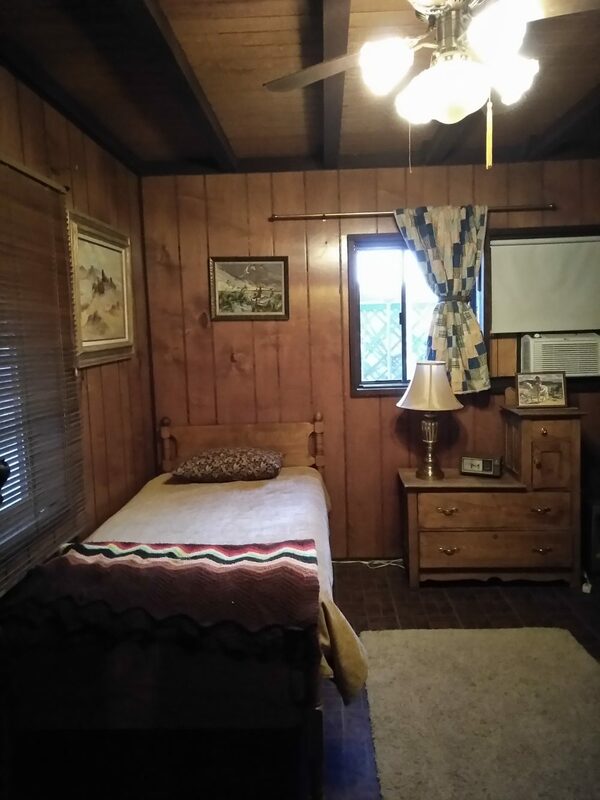 2 bedrooms: 1 comfy queen in first room and 2 twins in the second. 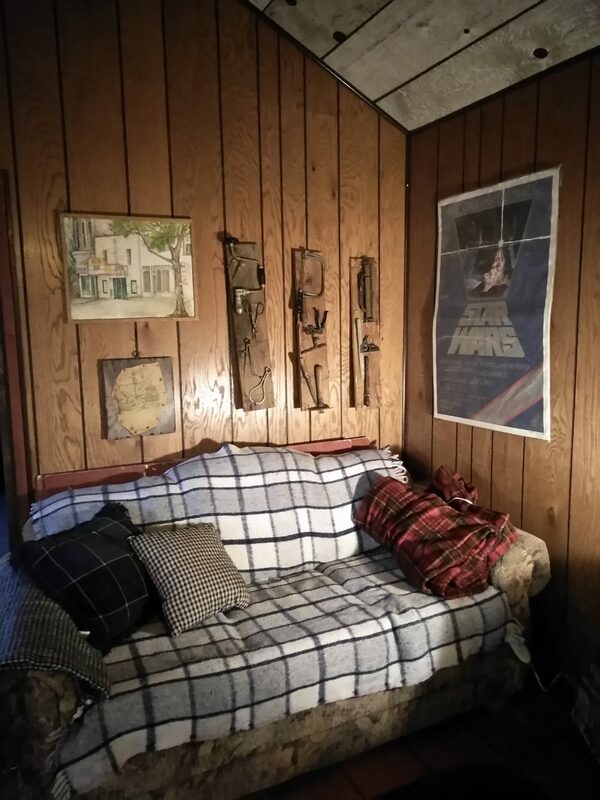 Living room also has a full-sized sleeper couch. 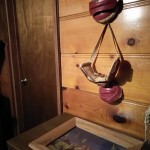 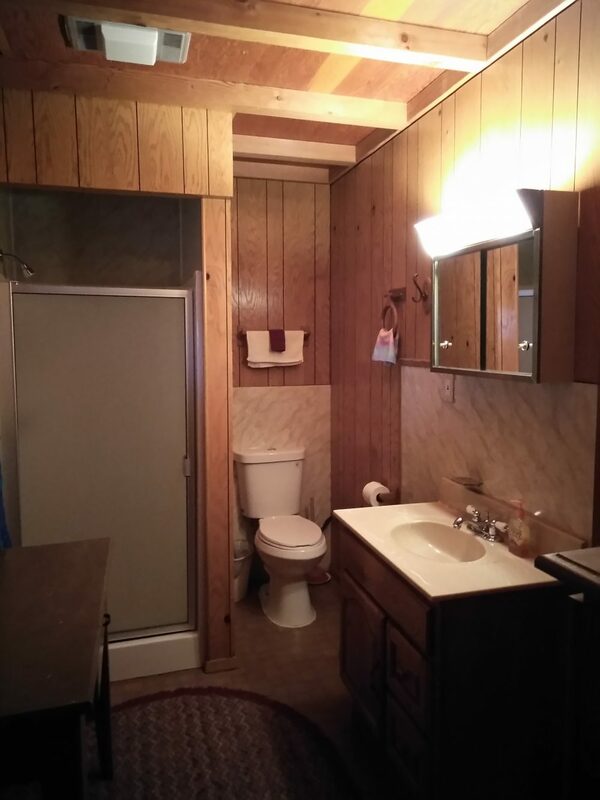 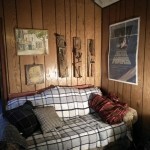 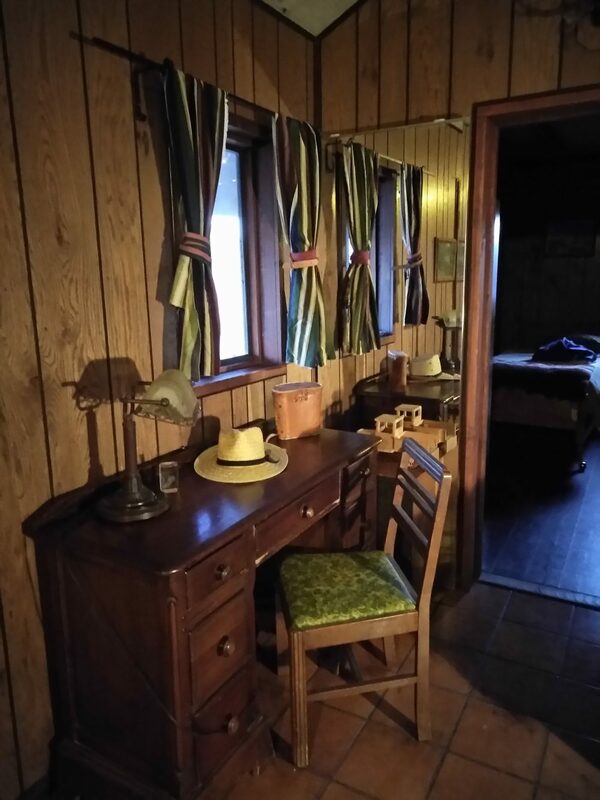 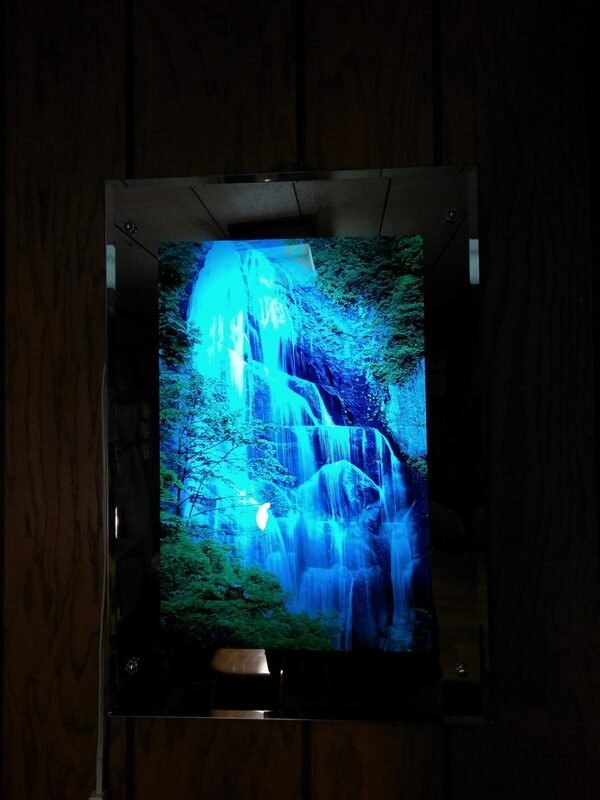 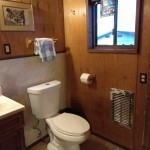 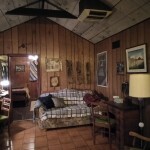 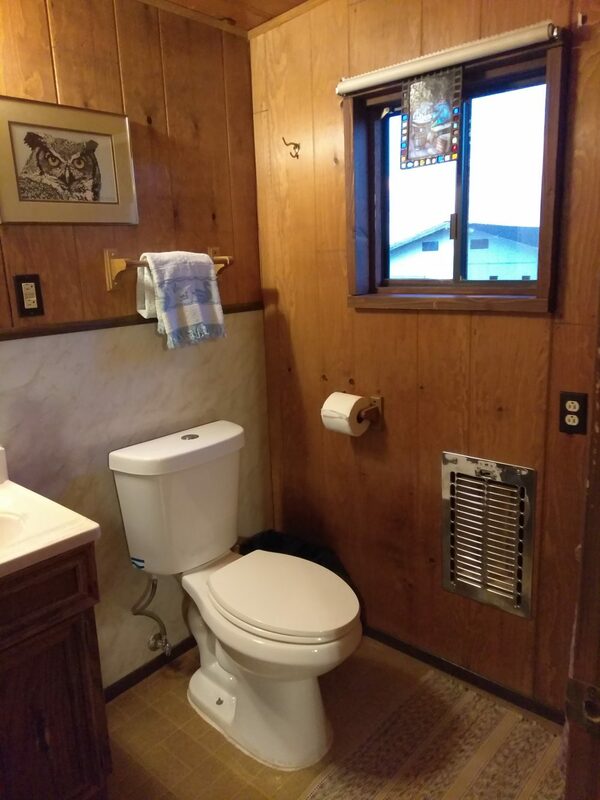 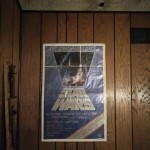 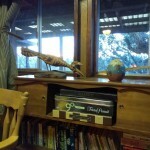 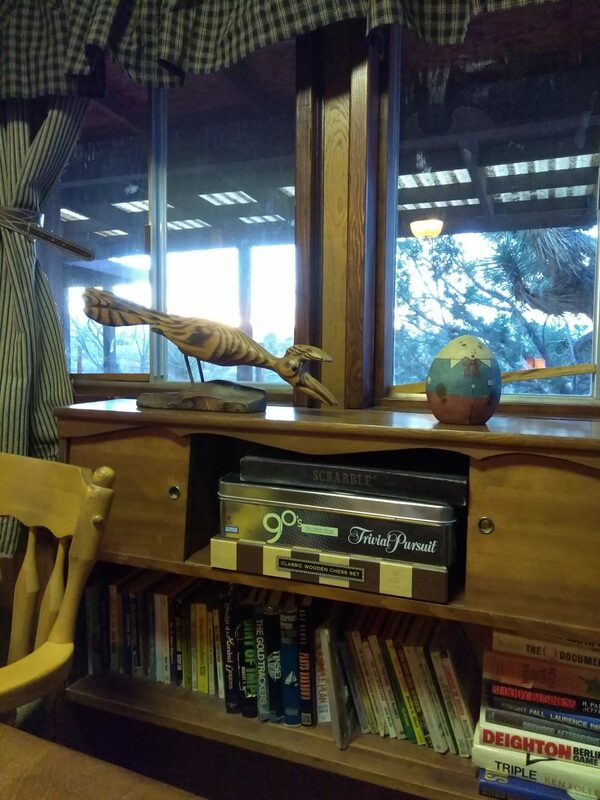 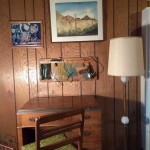 All are furnished with rustic manly flair. 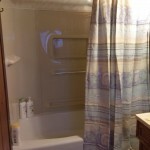 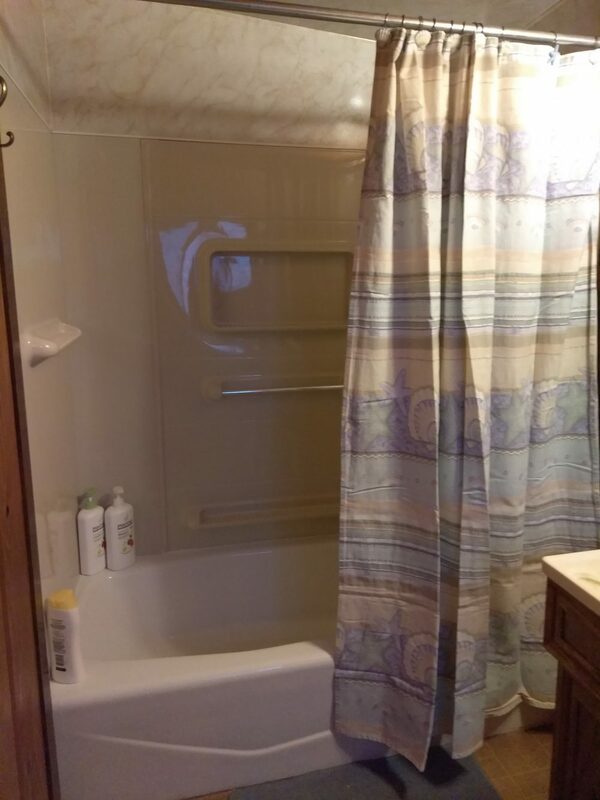 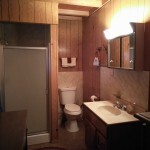 2 baths one with tub, one with shower. 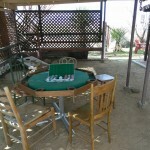 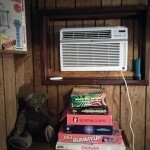 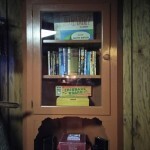 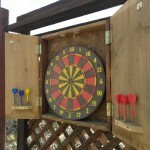 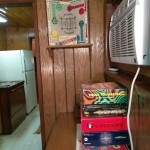 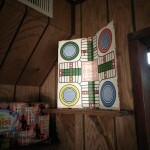 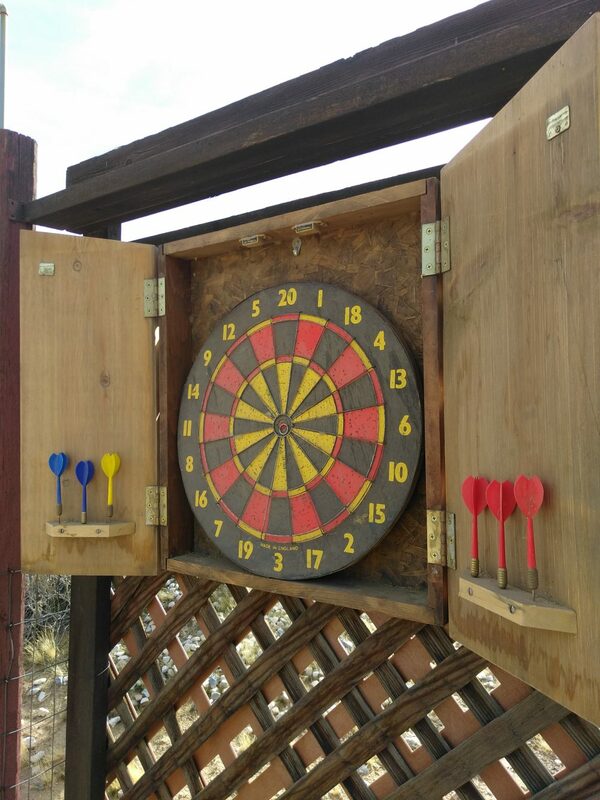 Games inside and out including darts, basketball hoop, board games, poker table, cards, badminton, dominoes+. 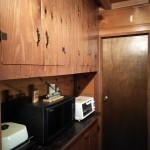 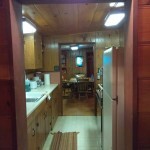 Full-sized kitchen equipped with cookware and appliances. 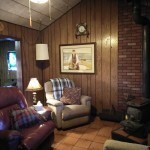 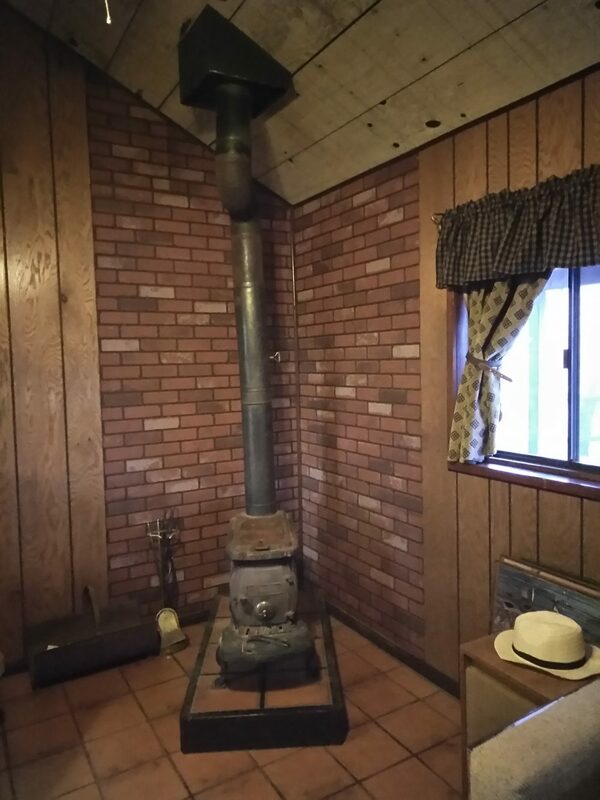 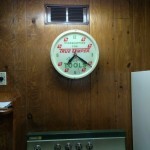 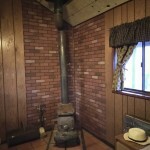 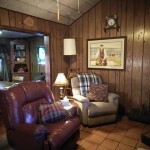 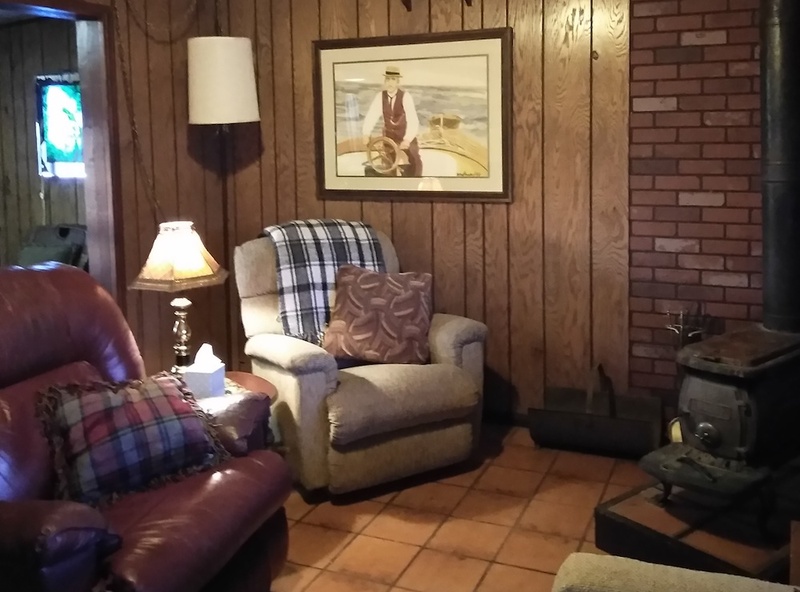 Wood burning stove and AC allows for comfortable temperatures year round. 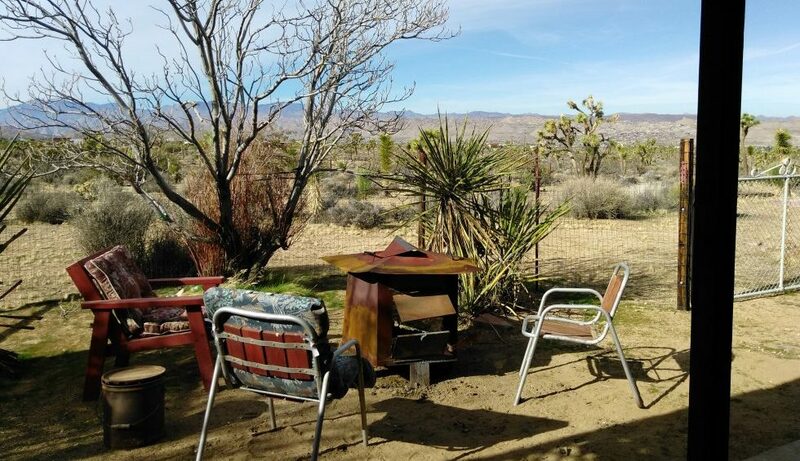 Fire pit and outside seating. 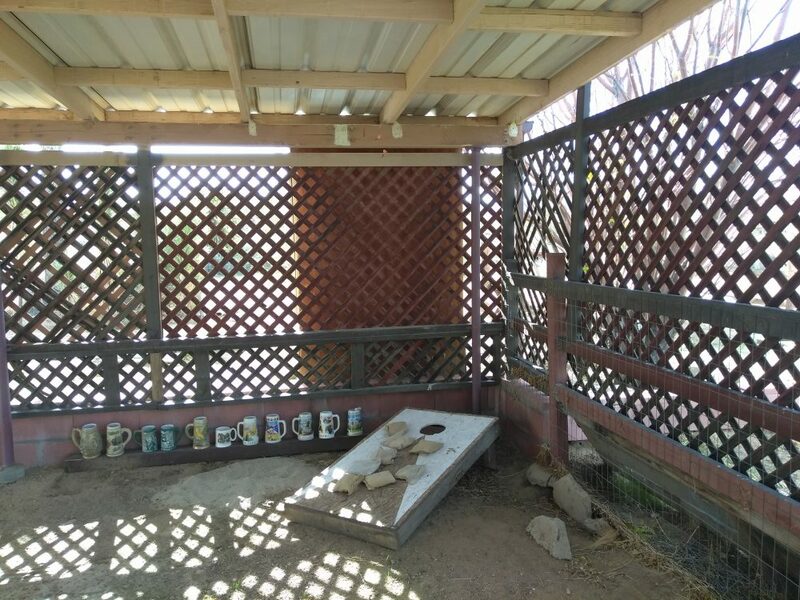 Outdoor table and seating, porch covered for shade, grill.